MSE Creative Consulting Blog: How Much Rain Has Fallen? Answer Here. Eight days ago we talked about the change in weather patterns that would allow drought-easing rains to occur in the Great Plains. 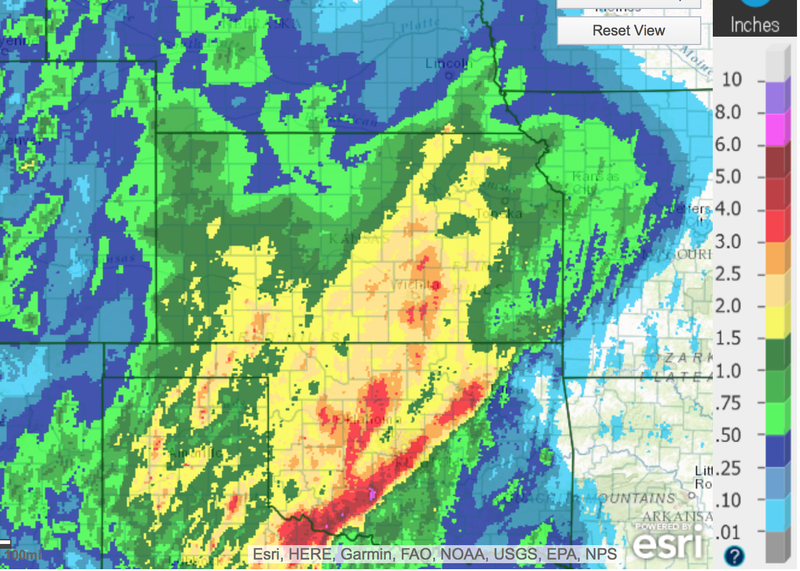 Here is the latest 24-hour rainfall map. 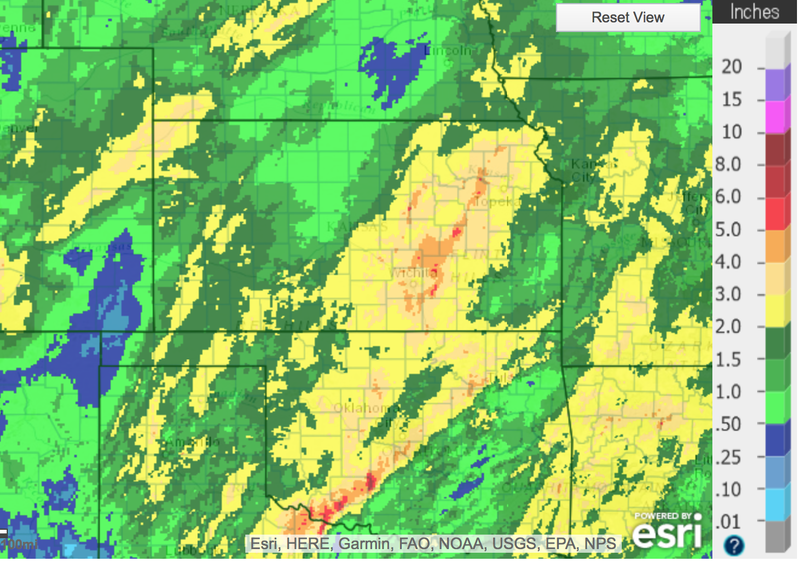 And, here is the cumulative rainfall since the change in pattern occurred. Please note the different color scale. And, there is more rain to come. 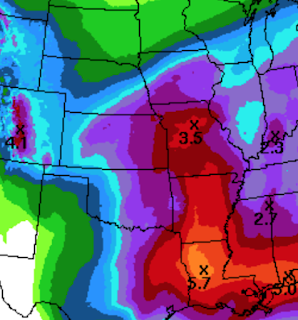 Here is the National Weather Service's 7-day rainfall amount forecast. The computer models nailed the change in pattern. When we get to ten days from the first forecasts I posted, we'll go back and see which computer models produced the most accurate forecasts.